There’s no better time of year to take to the hills and no better place for a walking break than the Lake District. The Lakeside provides its guests with ten walks from the hotel, some using the Windermere steamers which depart from outside. On one popular 2½-hour trek through woodlands and meadows to High Dam and Newby Bridge you can rest weary legs on a steam train ride. 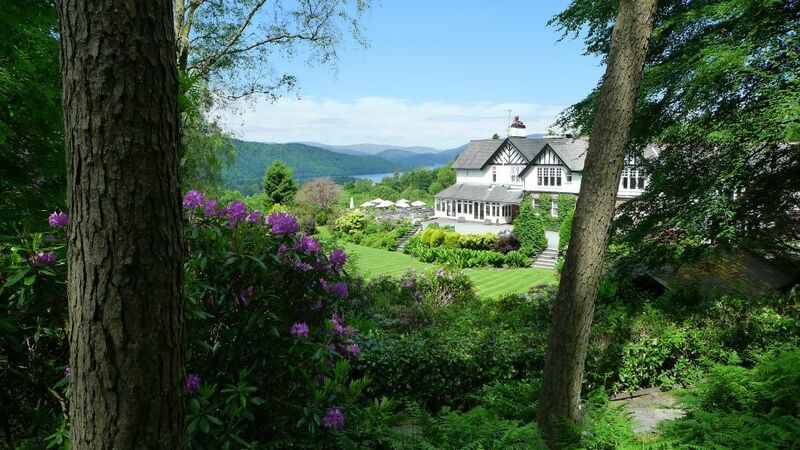 Guests at Linthwaite House are welcomed by log fires and a magnificent vista down to Windermere. Again, the grounds are beautiful in autumn and, if you’re not up to a hefty hike, a gentle stroll around the tarn is wonderfully relaxing. Over at Borrowdale Gates groups of four or more can book a two-night walking break and set off across the fells guided by a qualified mountain leader. There are easier treks or routes for more experienced walkers taking in some of Lakeland’s highest peaks, such as Scafell Pike. Elsewhere, other challenging fell walking can be enjoyed in Teesdale from the Rose & Crown at Romaldkirk. Packed lunches can be provided for tackling Cronkley and Widdybank fells, while other options include following the river down to Cotherstone and returning via the old railway line. Composer Edward Elgar found inspiration walking in the Malvern Hills and guests at Colwall Park can follow in his footsteps to enjoy the highest vistas, stretching from the Cotswolds and Severn Valley to the Black Mountains of Wales. Colwall suggests a variety of pleasant country strolls – such as a two-mile route to savour the foothills and glories of rural Herefordshire – along with more energetic options. 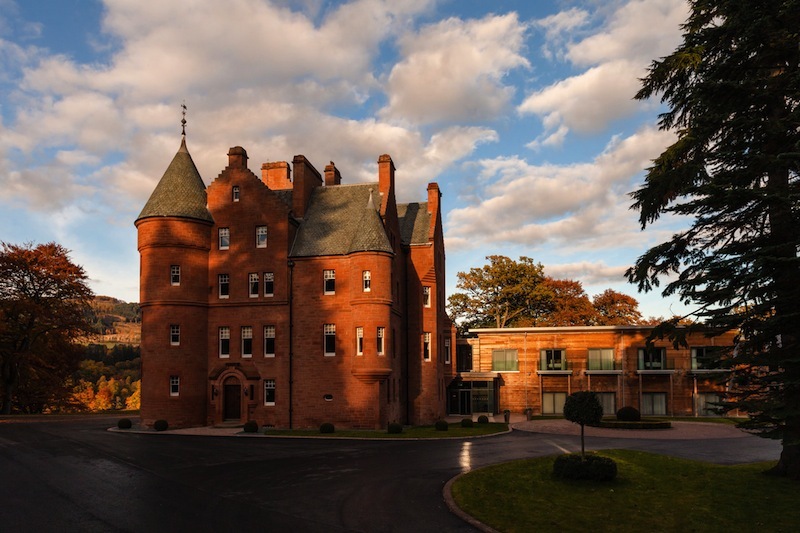 Fishmore Hall in Ludlow has just announced a ‘second night free’ autumn package which also includes a book of nine local walks. The hotel recommends Longmynd and the Welsh Marches as ideal locations for stretching the legs. In rural Wiltshire Howards House offers great walking possibilities around the Nadder Valley. It recommends riverside and woodland walks along the valley bottom and two major routes along the north and south drove roads. There are good pubs along the way, but the hotel can also provide a ‘hiker’s knapsack’ containing goodies such as home-smoked meats, local cheeses, pastries and fresh salads. If wild, bracing cliff-top walks are for you, Knockinaam Lodge on Scotland’s spectacular south-west coast could fit the bill. The coastal walk to the pretty harbour village of Portpatrick takes about 1½-hours and provides stunning views across to Northern Ireland. For the more adventurous, Portpatrick is the start of the Southern Upland Way which can be tackled in sections. The hotel provides walking guides for all guests.